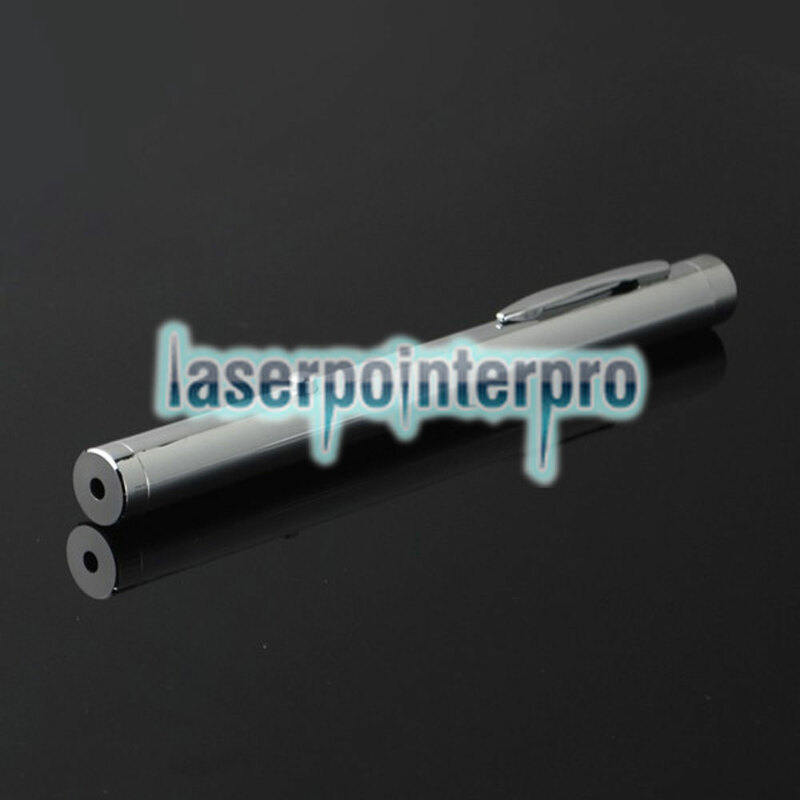 Featuring trustworthy quality and clear pointing, this 10mw 532nm Green Beam Light Single-point Light Style All-steel Laser Pointer Pen will definitely meet your requirement! 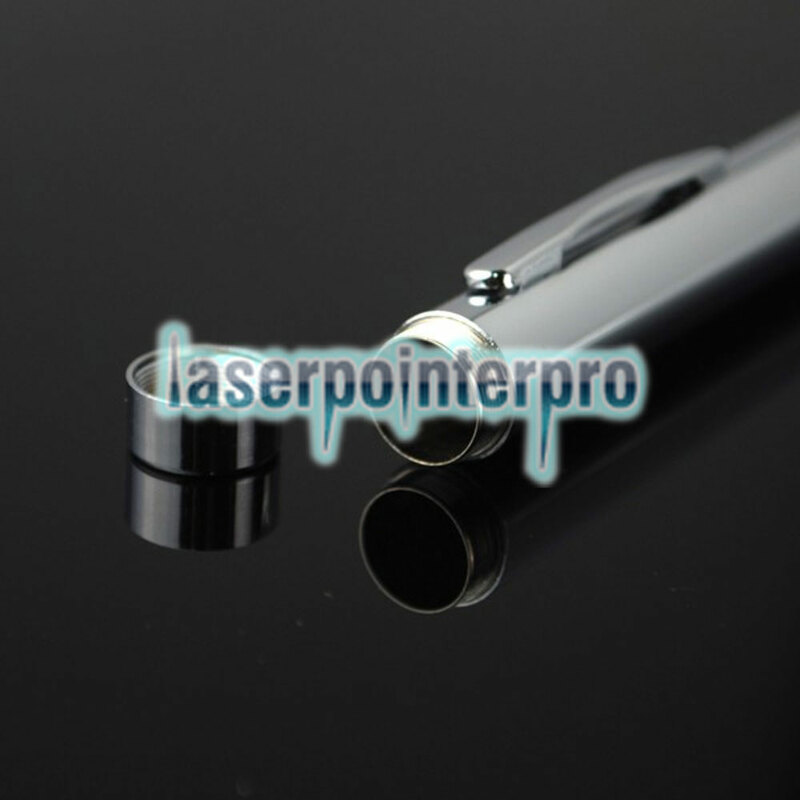 It gives out powerful light beam in high brightness and eye-catching color, working well as an extension of your finger. 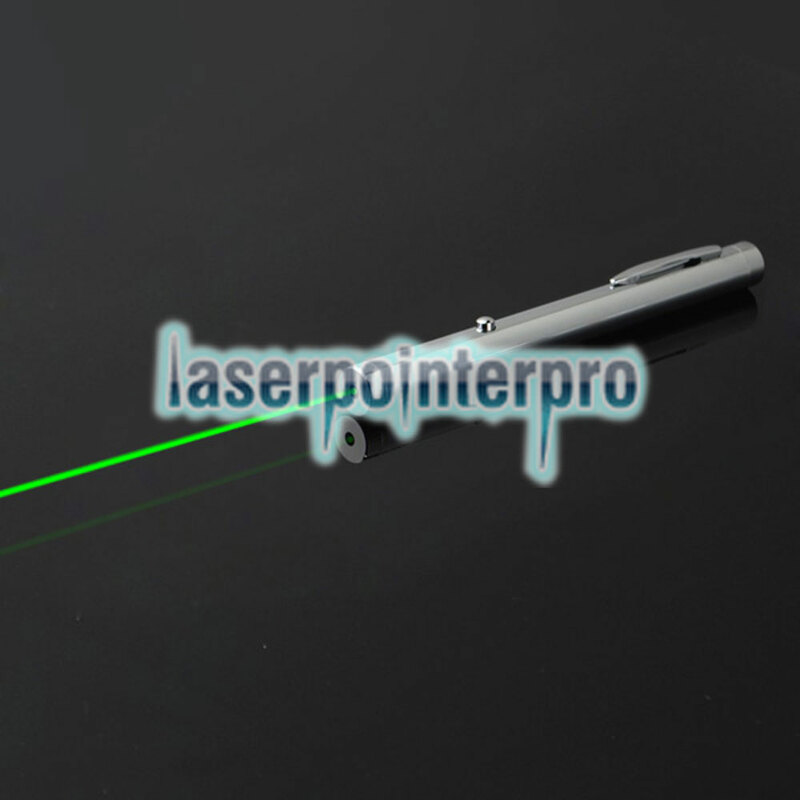 The single-spot light style gives clear pointing towards your target, and there's no flickering, very stable and convenient. 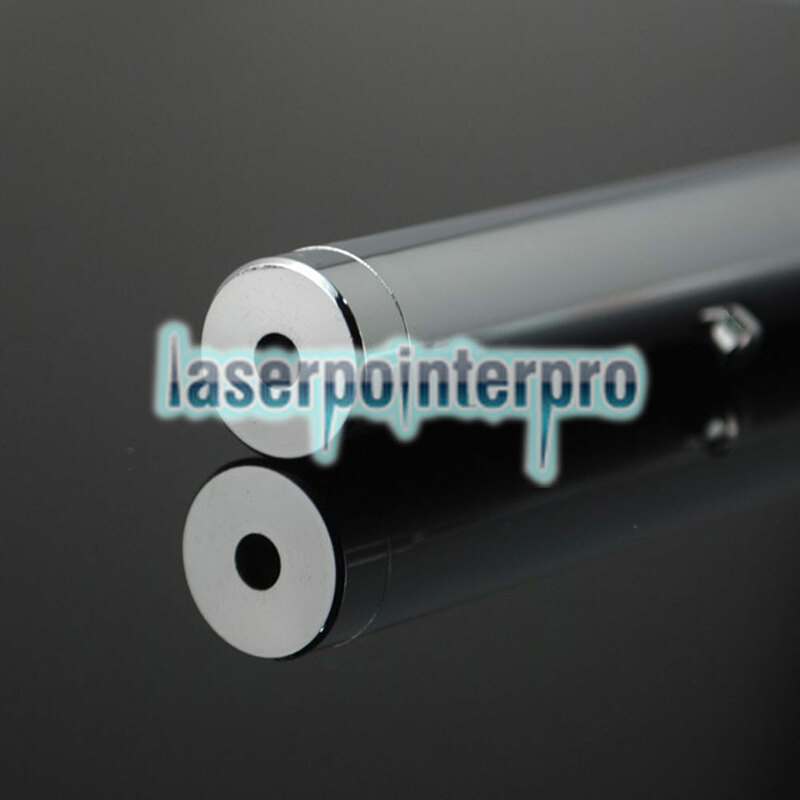 Adopting premium material, it is of long service life for long-term use, and the all-steel material brings distinctive hand feeling, quite high-ended. What are you still waiting for? Take it home now and give it a try!